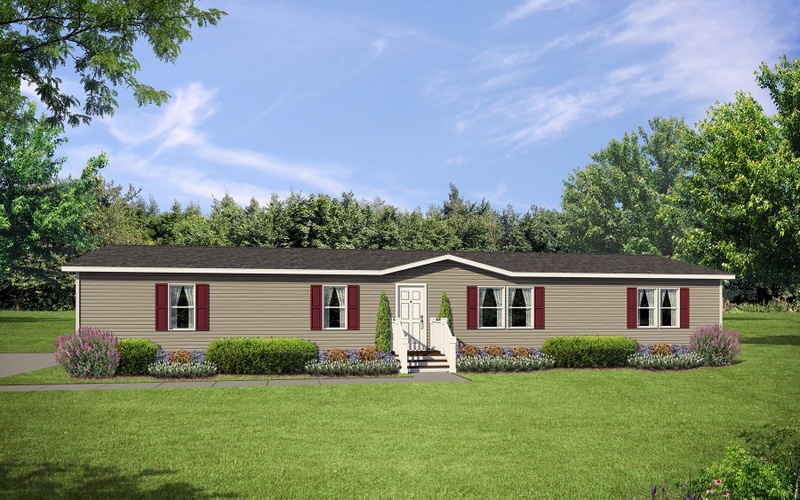 4 bed, 2 bath home by Redman is over 1813 square feet. Do you want a viewing of the Redman 28X68A? Fill out the form below and a home specialist will call or email you to schedule an open house and answer any questions you have.